encouraging the use of the library as a community space for educational and cultural activities. focusing the public’s attention on library services, facilities, and resources. assisting in fundraising for special needs beyond the scope of the library’s budget. volunteering in activities that further the mission of the library. free magnets for library patrons with the library’s hours. Interested in joining the Friends? 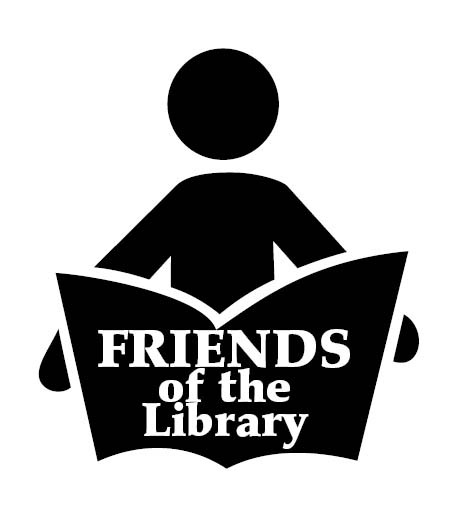 Call 507-725-2671 or email Caledonia Friends of the Library for more information.